Wabash Chrysler is a Certified Chrysler dealership that has been serving Kokomo Indiana for decades now. Our dealership is dedicated to providing customers with superior vehicles at great prices. We are conveniently located in Wabash, IN. Our dealership is just a short drive away from Kokomo, Indiana. It is an exciting time here at Wabash Chrysler. The 2019 Chrysler Pacifica is now being sold on our lot. If you were searching for a 2019 Chrysler Pacifica near Kokomo , you have come to the right place. Our dealership has been serving Kokomo Indiana with extraordinary vehicles prices for years! 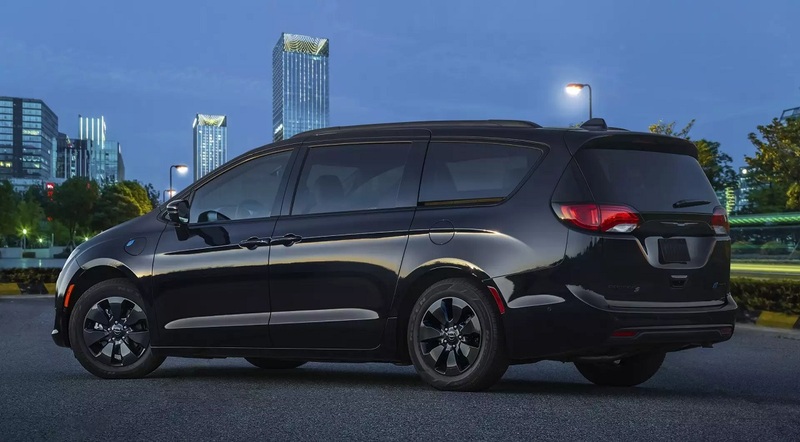 The 2019 Chrysler Pacifica is the perfect minivan. 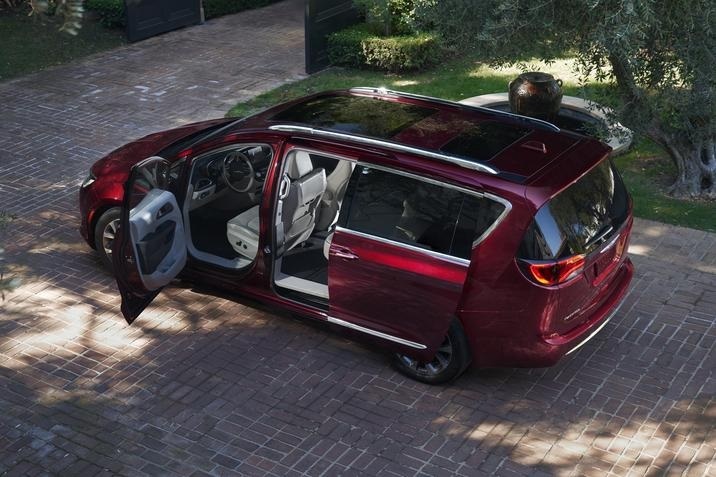 This minivan is special because it has a slender body style. 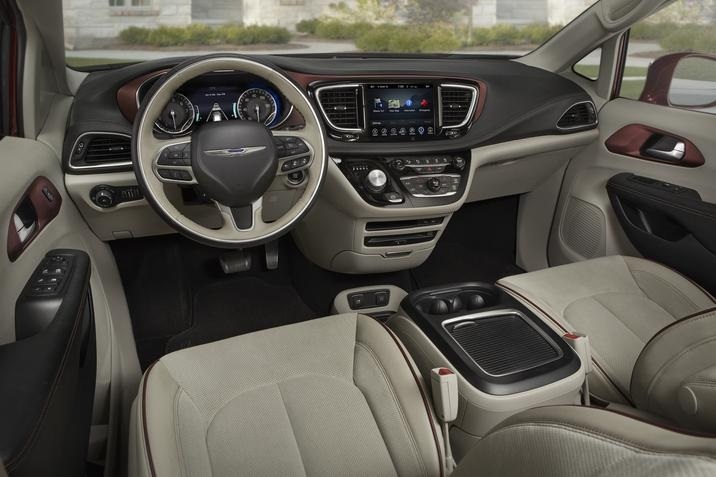 The Chrysler Pacifica provides its drivers with luxurious finishes at a reasonable price. This year, the 2019 Chrysler Pacifica now has a plug-in model. This minivan can be used for the average soccer mom, or it can be used for the average person who simple needs extra space. Regardless of what your needs may be, the Pacifica will exceed your expectations. The exterior of the Pacifica is classy and modern. The grille of the Pacifica is modest. The Pacifica has an overall slender body style. This minivan can easily fit into narrow parking spaces and crowded garages. In all, the exterior of the Pacifica is elegant. If you are interested in upgrading your Pacifica, you can opt for a chrome grille and roof rails. The Pacifica is able to seat 7-8 passengers. Depending on which model you choose, your Pacifica may come with capital chairs in the second row, or a bench. The inside of the Pacifica is very spacious. Adults can ride in the both the second and third row without feeling crammed. All passengers will have a substantial amount of head and knee room. The Pacifica comes standard with cloth seats. If you are interested in upgrading, you do have the option to obtain leather seating as well. The technology in the Pacifica is magnificent! This minivan has a infotainment system that is touch screen, which makes it convenient for users to control the heating, cooling, and radio system. Chrysler typically manufactures vehicles that are easy to maintain, so naturally, the Pacifica is a low maintenance minivan. The Pacifica can be fueled with regular grade gasoline. However, if you prefer a higher grade of gasoline, you are welcomed to fuel your minivan with your gasoline of choice. Your minivan will come standard with a 3 year/36,000 mile bumper-to-bumper warranty. If anything happens to your vehicle during this time, it will be paid for by the manufacture. The powertrain on the Pacifica is very impressive. Upon purchasing your Pacifica, you will have the choice to choose from two different engine types. The basic model comes with a 3.6 liter V6 engine. This engine is powered by a 9 speed automatic transmission. This gasoline model can get up to 28 miles per gallon on the highway. If you are interested in a more ego friendly vehicle, you want to consider purchasing the electric Pacifica. The Pacifica Hybrid comes with a 3.6 liter V6 duel engine. This minivan model is ran using a 16Wh battery. The vehicle’s batter can be fully charged within a matter of hours. When the battery is fully charged, the Pacifica Hybrid gets up to 33 miles per gallon. The Pacifica comes standard with a 5 year/ 60,000 mile powertrain warranty. Here at Wabash Chrysler, we believe safe comes first. Our dealership has been serving the Kokomo Indiana by providing the residents of this area with exceptionally safe vehicles. The Pacifica has received a 5/5 on its crash test rating conducted by the National Highway Traffic Safety Administration. In addition, the Pacifica comes standard with front, side, overhead, and knee airbags. Moreover the Pacifica also has a back-up camera, child safety locks, stability control, and a phenomenal security system. The Pacifica exceeds safety expectations. This minivan will certainly keep the family safe! 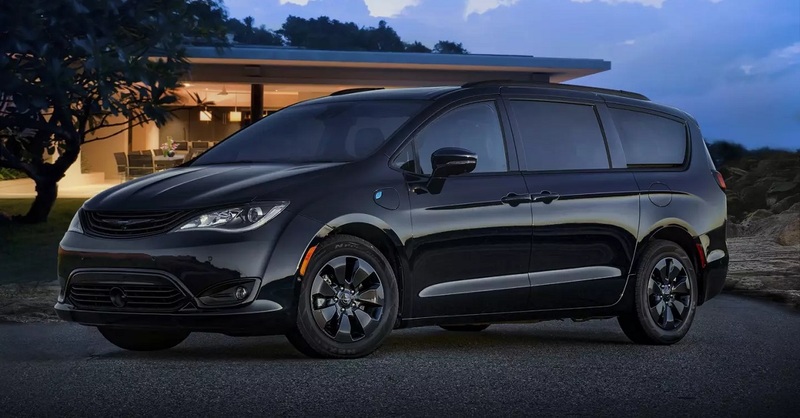 Overall, the 2019 Pacifica is the minivan of the future! With all the high end amenities, the Pacifica is able to outperform any of its competitors. If you are looking for an affordable 2019 Chrysler Pacifica near Kokomo, Wabash Auto is here to help. Our dealership is currently the best dealership serving Kokomo Indiana. We take pride in supplying our drivers with the best vehicles in the state. If you have any questions or concerns in regard to the 2019 Pacifica, please give us a call: (260) 563-3156. If you are in the area, you are welcomed to stop by our dealership: 1972 S Wabash St, Wabash, IN 46992. If you’re able to come to our dealership, we will allow you to test drive the 2019 Chrysler Pacifica near Kokomo , Indiana! Once you arrive to our dealership, our staff members will greet you with tons of hospitality!